Thank you for visiting JEM French Bulldogs! We are located in southern Florida, in Miramar, FL , right outside of Miami. Our dogs are very much part of our family and we enjoy working closely with our new families and find this to a important role in breeding. Our adults are not only healthy, but have wonderful temperaments as well as our puppies and both are raised with lots of care and consideration. French bulldogs are a special and unique breed. We strive to improve the breed and put a lot of thought into the pairing of our dogs. The care and time needed for each one of our dogs and puppies is absolutely critical. We socialize our dogs and breed for a sound temperament. 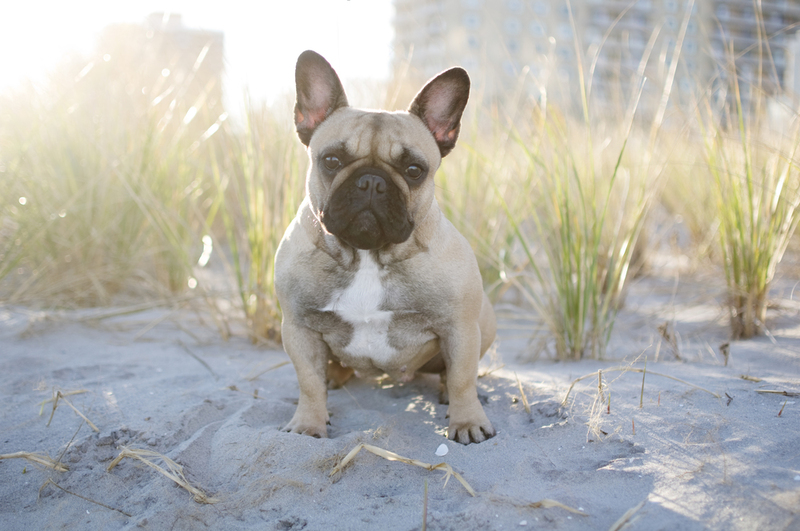 It is important to familiarize yourself with the breed, and we would be happy to answer any questions you may have.